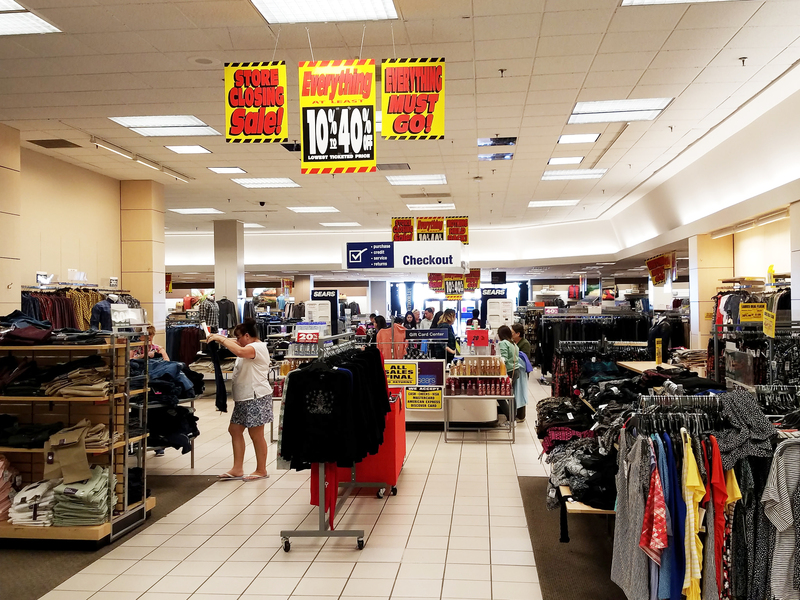 THE CLOSING of the Sears department store in Westminster Mall opens the door to major changes at that center (Flickr/Chris Jepsen). A closer look at the city’s plans for housing and the use of federal block grants will be offered at Wednesday’s meeting of the Westminster City Council. The city will hold a public hearing on the annual action plan for affordable housing (Home Investment Partnership Act) and community development. Priorities for the 2018-19 year will include a focus on economic opportunity reflecting the effects of the city’s new general plan. encouragement of office and industrial development centers that expand job opportunities. Also on the agenda is a proposal to build 65 low-income housing units at 7122 Westminster Blvd.